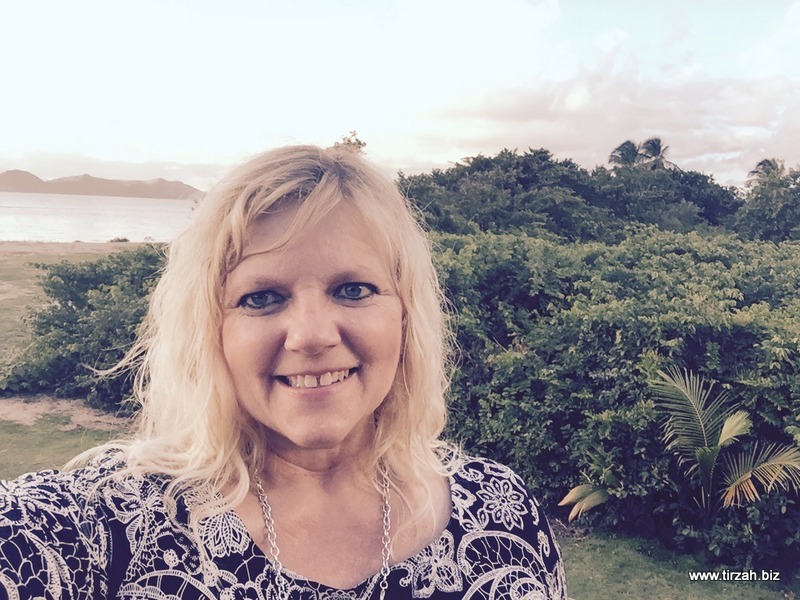 With the Nevis Tourism Authority, I had a wonderful opportunity of becoming one of the first certified Nevis Romance Specialists. 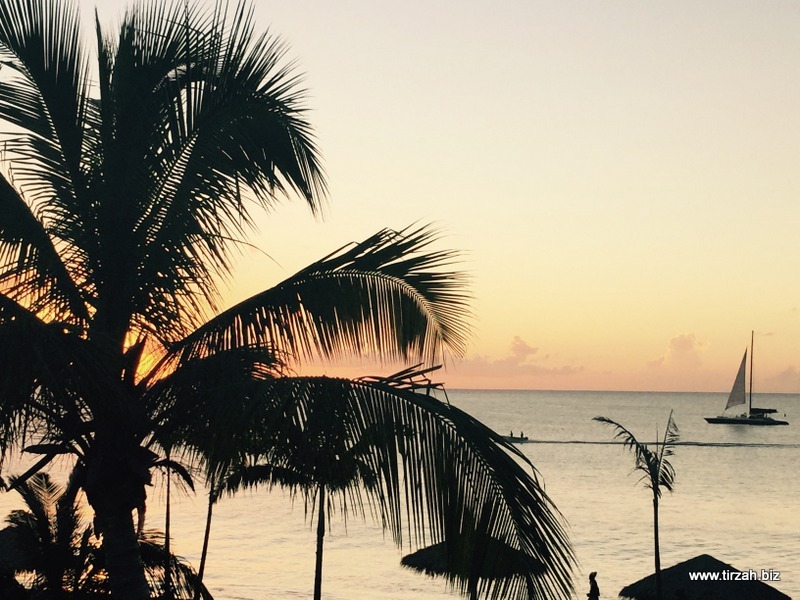 In this unparalleled experience, I discovered an unspoiled natural beauty of the Caribbean! 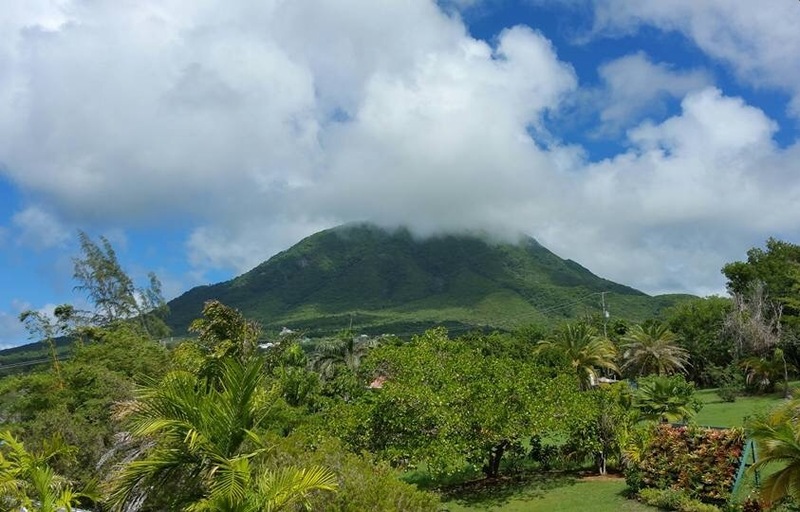 In the center of the tropical island resides the majestic Nevis Peak which is a dormant volcano that rises 3,232 feet above the island, and the tip of the peak seems to always be shrouded by a cloud. There is one main road that circles around the island, and there are not any traffic lights. The island is only 36 square miles; it will take about 45 minutes to drive it. The island is shaped like a ball; whereas, its sister island St. Kitts is a little larger and shaped like a bat. St. Kitts is more commercialized, and it is a stop with the major cruise ships. The islands at their closest point are two miles apart; the strait that separates the Caribbean islands at its narrowest is called “The Narrows.” The Caribbean Sea is west of the two islands, and the Atlantic Ocean is on the eastern coast. The two islands make up a country; two islands, one paradise! Since Nevis is a small island, they must focus on sustainable tourism, and tourism is their major source of income. They are very “green” in the manner in which they live. From the air, you mainly just see the green landscape and not concrete. Many of the buildings are made from volcanic stone, and no building is taller than a palm tree. The people are genuinely nice, and you are always greeted with a warm smile. Since the island is small and the population is few, the locals already know each other so they enjoy seeing new people; it is part of their social life to meet and talk with visitors. 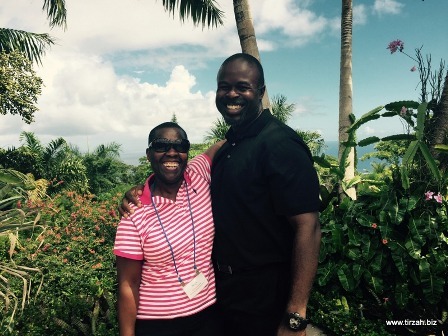 You are only a stranger in Nevis once; they know you by name and not as a number. The people on the island take pride in their history. 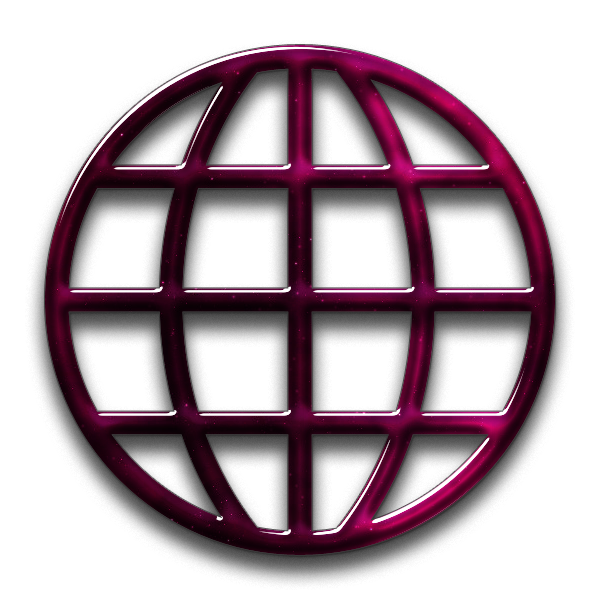 The primary language is English, and the predominant religion is Christianity. They are conservative and very educated; they have a 98% literacy rate. It is a relatively safe place to travel; however, you would want to be as cautious as you are at home. Interestingly, it is against the law to use profanity and to wear camouflage. If there are two people having a conversation in the middle of the road, then the next person coming along down the road is not honking wanting them to hurry and move because what is most important is the conversation. There are not any fast food restaurants on the island. It is fine dining at its best. Wherever you dine, they are not rushing you in and out to serve the next person. It is a leisurely meal. It is a time to enjoy your pleasant surroundings, the engaging company, the delicious food, and the conversation. 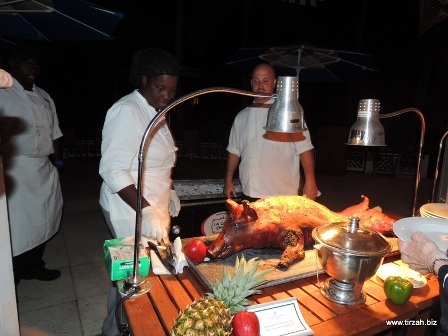 There is great diversity in the hotels that the island offers; the island is not commercialized with cookie-cutter resorts. I had the great fortune of getting to stay at the Montpelier Plantation. 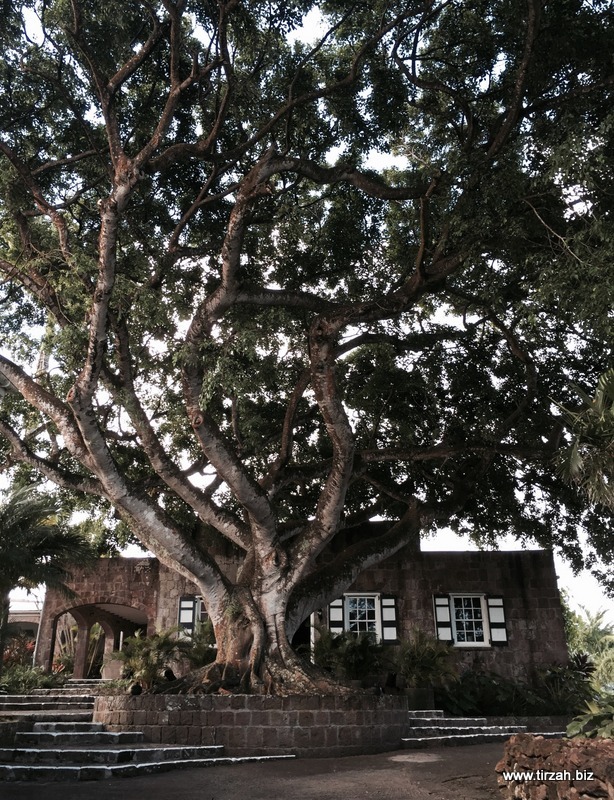 The hotel was a former sugar plantation which dates back to 1747, and the hotel opened in 1966. The hotel is situated on 60 acres amidst lush tropical hills at the base of the majestic Nevis Peak and 750 feet above the vibrant Caribbean Sea. A welcoming weeping fig at the entrance of the inn makes you feel as though you are entering the land of enchantment. 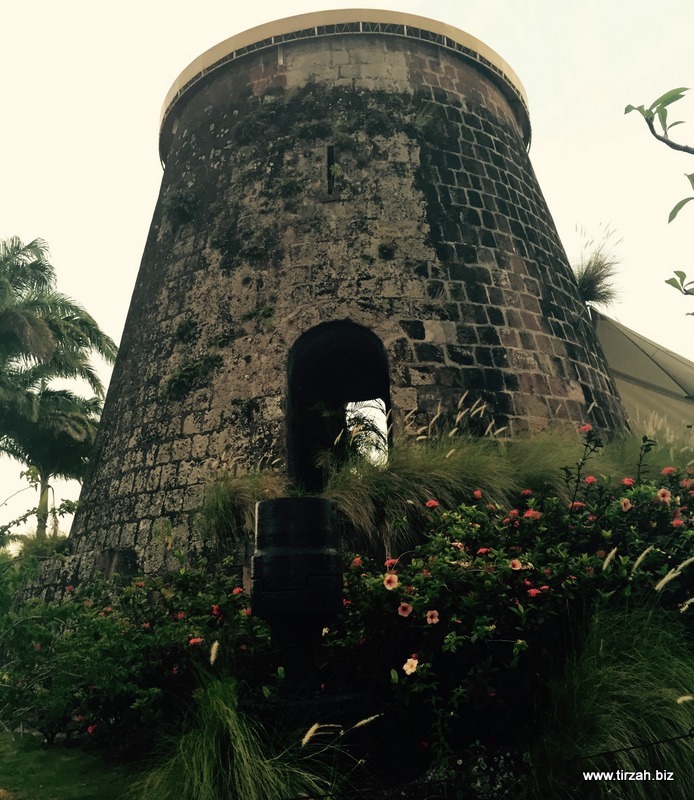 At this boutique hideaway, you can reserve private dining in a 300 year old sugar mill and get a stellar 6-course meal; this romantic and memorable dining experience is something that you would not get anywhere else in the world. 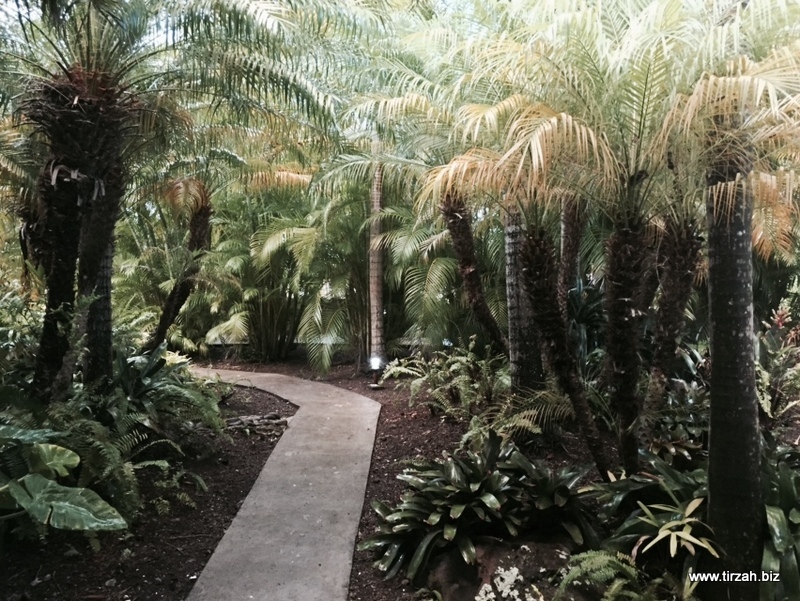 As I walked to my room, I felt like I was in a rain-forest with the lush greenery. Princess Diana also stayed here in 1993 to escape the media; she came with her two sons one month after her separation from Prince Charles was announced. We did many site inspections of various hotels including Montpelier, and the room she stayed in was the room that we toured. When I had time to enjoy our lodging, I went and sat on the porch of Princess Diana’s room. I wanted to sit where she sat and see the view that she saw. The view was very beautiful, but it was also very peaceful as was the view from my room. She picked a room next to a tennis court. I stayed in Cottage #1, and she stayed in Cottage #16 so our rooms were relatively close. 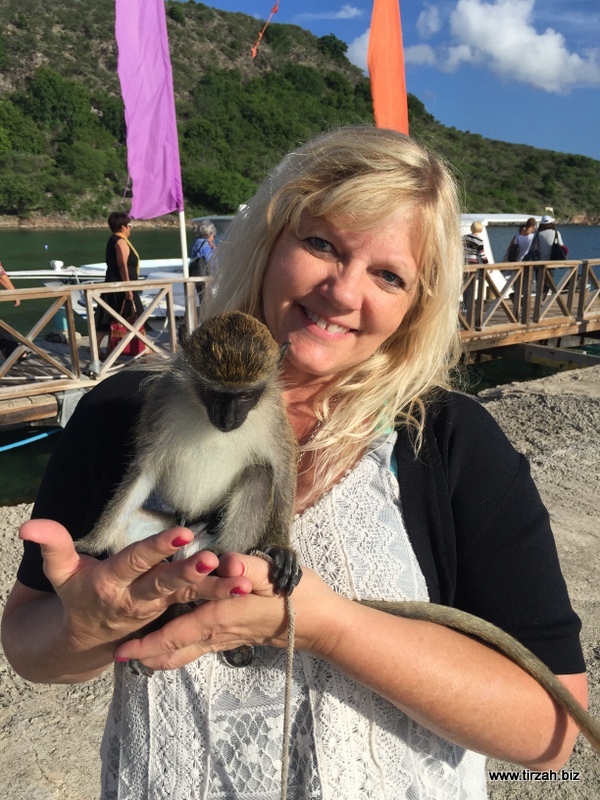 Nevis has a large population of wild African Green Vervet Monkeys. The monkeys outnumber the residents with a resident population of 12,000. The monkeys live on the mountain, and then come down for food during the day. The monkeys would be at the back entrance of my room which had a view of the mountain and Caribbean Sea. I did not actually see a monkey there, but my neighbor next to me saw them all of the time and showed me pictures to prove it. I saw the monkeys elsewhere though. One was scampering on the golf course, and the others were playing in the rain-forest. The wild monkeys shy away from people if you try to get close. Fascinatingly, there are even Monkey Crossing signs on the road. The island also has goats and donkeys that wander and graze during the day; they were not fenced in, but they go home to their owners in the evening. I was surprised that the island had so many flowers with the goats. The featured image was taken by my friend and fellow specialist, Norman Williams, and the map of Nevis and St. Kitts came from Graphic Maps. Copyright 2015. Tirzah. All rights reserved. A vision has evolved between two determined individuals, a mother and a daughter, with two aspiring dreams that intertwined to create Tirzah! We have embarked on a quest to "Leave a Legacy of Love." Our wedding planning services include destination weddings as well as traditional weddings in the Central Texas area. We strive to offer a personalized experience to couples by transforming dreams into Cherished Memories! Previous Previous post: Our New Endeavor … Tirzah!